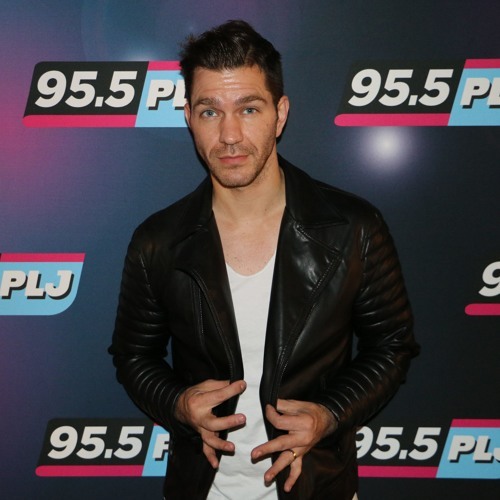 twitter.com/ralphieaversa Andy Grammer called in to the show from Cleveland to talk about his upcoming tours with Train and Gavin DeGraw along with "Fresh Eyes," the first single from his forthcoming third album, due out next year! Users who like Andy Grammer On His First Single From His Third Album! Users who reposted Andy Grammer On His First Single From His Third Album! Playlists containing Andy Grammer On His First Single From His Third Album! More tracks like Andy Grammer On His First Single From His Third Album!